Yes, I continue to think about silence. My environment is my classroom and I am listening. 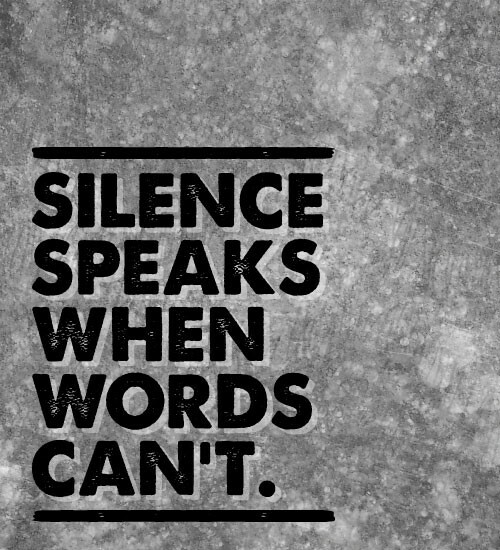 Silence is an important tool for leaders. For introverts such as myself, silence comes more naturally. For extroverts silence can be even more powerful as it can be perceived as unexpected. An old school teacher trick … if children are speaking out of turn in the classroom, move to the center of the room, stand still and remain silent. The children generally will notice and stop speaking. This works in the workplace too – while remaining attentive, stand in the meeting and remain silent as the team talks over each other. It helps to have an open center as I wrote in this blog entry, Step into the Circle (read here). Count to 10 (in your head of course) and silence will return. The opposite works too. The meeting room is quiet. You ask the team a question. The room remains quiet. You are tempted to speak up and answer your own question. Stop. Do not speak. Silence is your best tool. It is an old workshop trainer trick of mine … someone will speak. Silence, in a way of thinking, is standing still. All the better to sense movement around you. Only by standing still and remaining silent do you gauge the movement, verbal and otherwise, around you. Choose your time to speak … to energize, and move things forward. Silence both fascinates and is uncomfortable for People. A leader knows how to use silence, an old friend indeed. 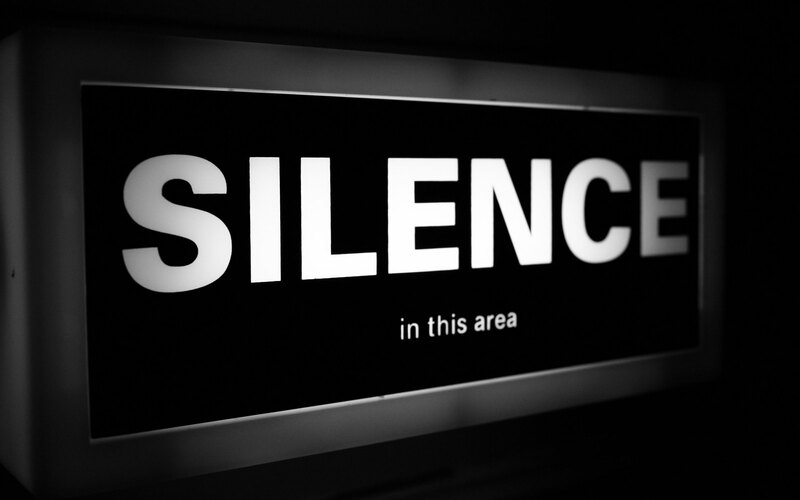 To read more on silence for the leader, see this very good article, The Leadership Gifts of Keeping Your Mouth Shut. Loved this post Michael. Silence is powerful in so many ways. Hi, Neat post. There is an issue along with your web site in web explorer, may check this?